The world wastes 1.3 billion tons of food annually—a third of all the food that’s produced—according to a report published last week by the United Nations Food and Agriculture Organization (FAO). This waste not only results in major economic loss, but also causes significant harm to the natural resources that we rely on for food production. It also has moral implications, given that an estimated 870 million people go to bed hungry every night. Food Wastage Footprint: Impacts on Natural Resources, analyzes the impacts of global food waste from an environmental perspective, looking specifically at its consequences for the climate, water and land use, and biodiversity. According to the report’s authors, food that is produced but not eaten consumes a volume of water three times greater than Lake Geneva and adds 3.3 billion tons of greenhouses gases to the atmosphere every year—more than the entire global shipping industry. Approximately 1.4 billion hectares of land—28 percent of the world’s agricultural area—is used annually to produce this food. 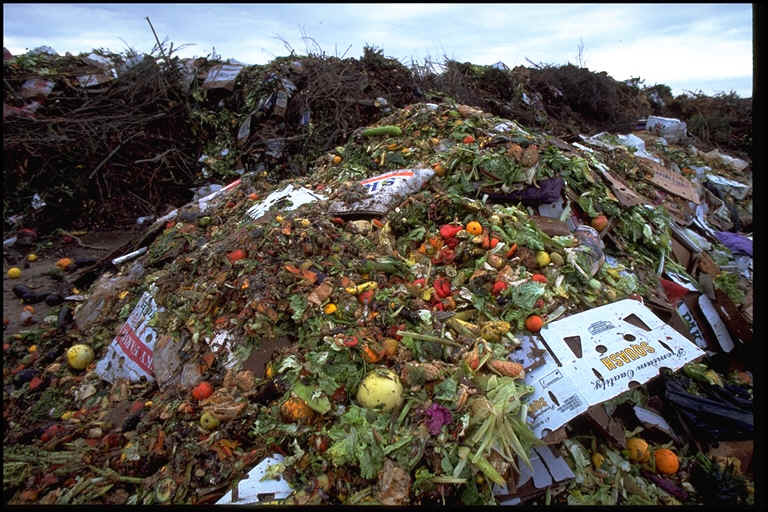 In addition to its environmental impacts, the FAO estimates the direct economic consequences of food waste (excluding fish and seafood) to be $750 billion annually.